Just across Highway 20 from Recreation Realty is the historic Old 5 Mile House offering a wide range of Roadhouse Food from around the world. 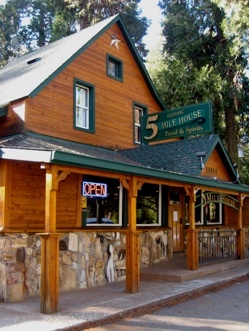 THE OLD 5 MILE HOUSE is known to have served – often simultaneously – as a stage coach stop, (where refreshments were traditionally served), a postal drop, a telegraph office, a candy store, and an inn. Rumor has it that in the old days, brothels were not allowed closer that 5 miles to the city hall – hence the name, THE OLD 5 MILE HOUSE. Built as a stagecoach stop in 1890, the Old 5 Mile House combines elegance and rustic for a causal fine dining experience. 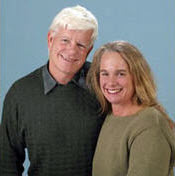 For information on The Old Five Mile House, visit http://www.theold5milehouse.com/. Please contact John (530 265-6565) for a personal tour of this great historical property! View listing.